MUSICAL MEMORIES In pre-television days, families would gather around the radio to hear the latest songs. I once heard a comedian commenting that today’s youngsters will someday be older people hanging around the senior center, dancing to hip hop and gangster rap. It is a funny image. Although he was joking, it is true that the music of our teenage and high school years tends to be what we are most familiar with, and nostalgic for, as we age. Here at Live Oak Adult Day Services, we have enjoyed 25 years of musical guests, some who sing, some who play the piano or guitar, and others who perform in a band. They tend to perform the music of yesteryear, songs they know our seniors will remember and love. It is such a privilege seeing the joyful face of a memory-challenged senior as he or she sings all the lyrics to a song they loved decades ago. It recently dawned on me that these songs have changed as the years have gone by. When our center opened back in 1993, some participants here had actually been born in the late 1890s. Their high school days took place during World War I. 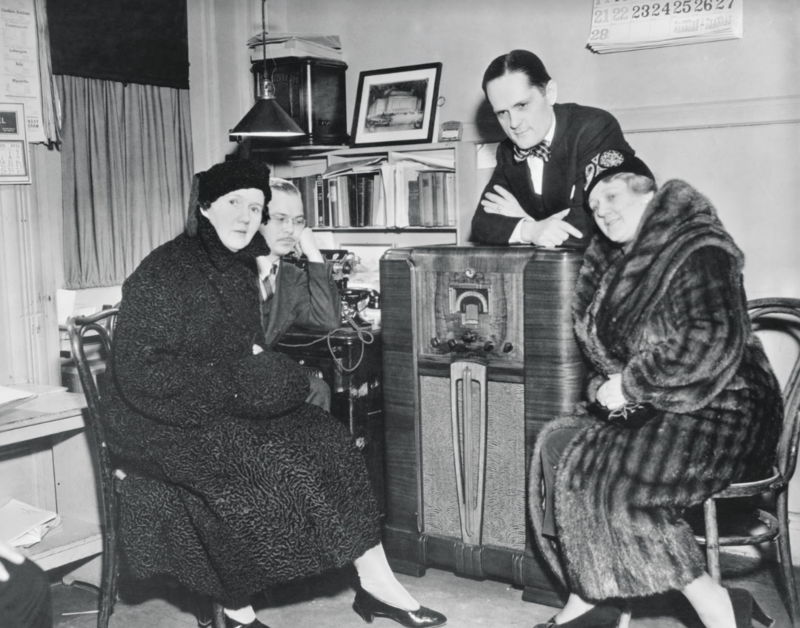 They loved the music of that era, songs like “Over There” and “It’s a Long Way to Tipperary.” Performers like Al Jolson were popular and in those pre-television days, families would gather around the radio to hear the latest songs. Music stores were full of sheet music that one could buy and play on the home piano. The young people of that era who attended Live Oak as seniors were so nostalgic about the music.